In the past few years Swetlana has worked as a Project Manager for national & international companies, over several industries. Her fundamental scope was the organization, planning and realization of events and exhibitions. In the Black Gazelle team she is responsible for the management of programs and leads special projects. 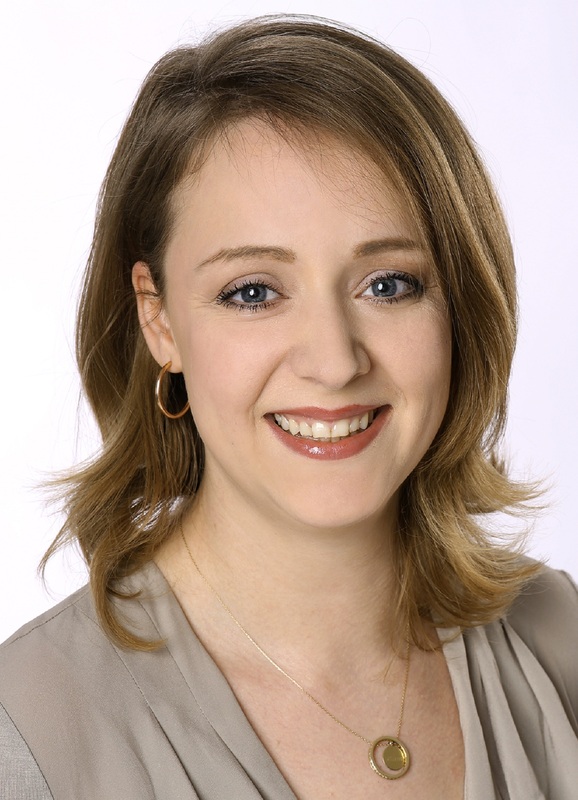 Berit is an independent consultant based in Copenhagen and she represents Black Gazelle Consulting in Denmark. 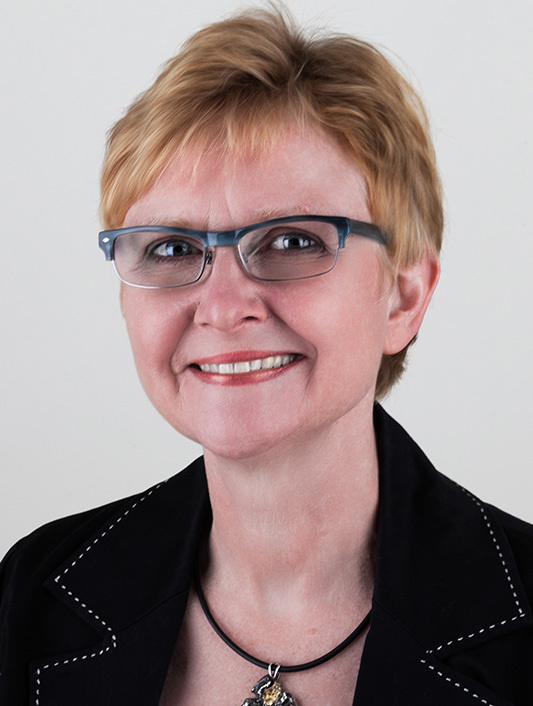 Berit has more than twenty years experience in the field of leadership & organisational development, and change. This experience has been gathered as an independent consultant, as Nordic representative for Ashridge Business School, and during 14 years with the Danfoss Group in various senior HR and leadership roles. Prior to joining Danfoss Berit spent 12 years in HR and leadership roles in international development and aid NGOs. Erik joined Black Gazelle Consulting in 2015 to support the virtual training as a technical facilitator. 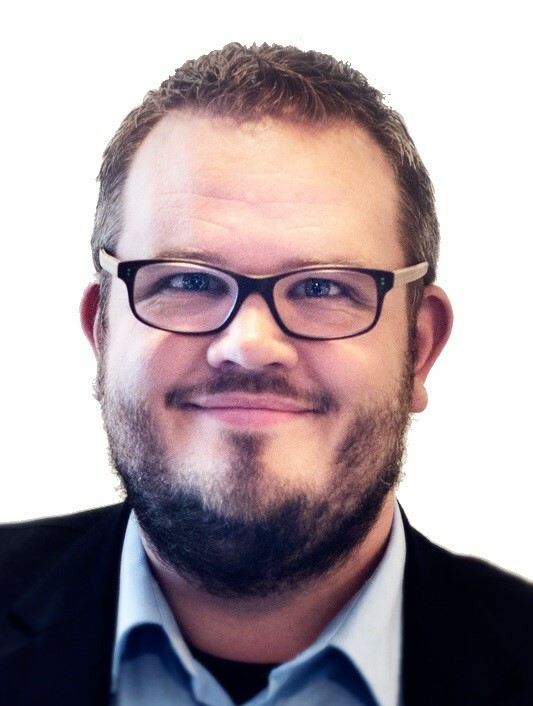 Although he graduated as a Master of Science in Health Sciences at the University of Maastricht, in the Netherlands, Erik found his way in big companies in other branches, such as DHL, DSM and Randstad in an early stage of his career. He has a very broad background in ICT, Finance and Learning & Development. 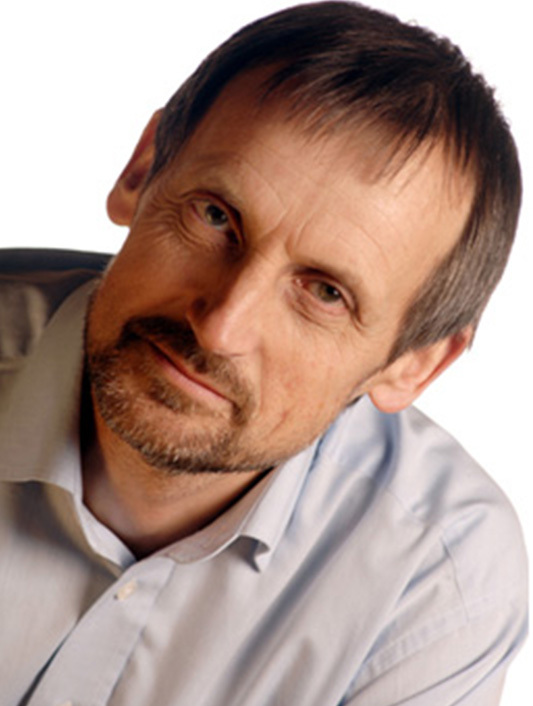 Colin’s work focuses on Leadership development, organizational change and multi-cultural working. He believes that individual development is most productive when it is directly linked to the business and organizational challenges with which an individual is working. He acts as an executive coach for individuals and teams, designs and facilitates large group events and runs a variety of Leadership development programs. Over the last few years he has been increasingly active in the field of Virtual Action Learning, coaching and Leadership development. 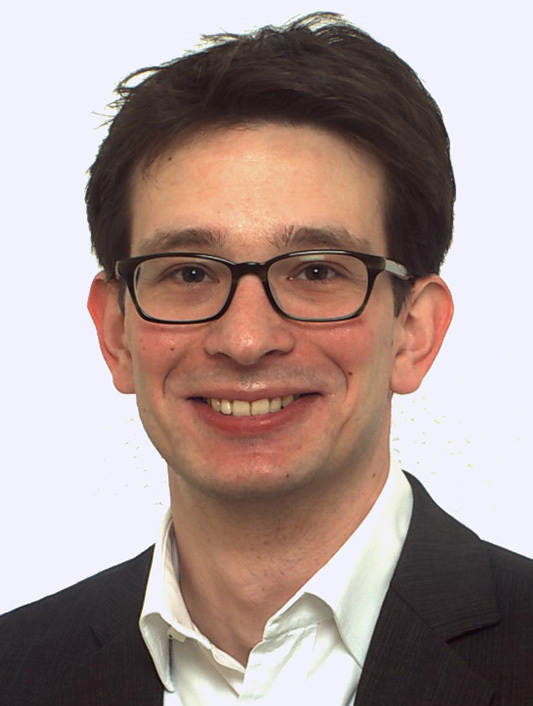 Matthias joined Black Gazelle Consulting in 2009 to support the virtual training as a technical facilitator. He studied physics at the Gutenberg University in Mainz, Germany. During his studies he worked as a croupier in a Casino - fascinated by the theory of probability. His interests in Mathematics and Physics kept raising. He has also worked at a German High School for a few years where he gave courses in physics to children of different ages.